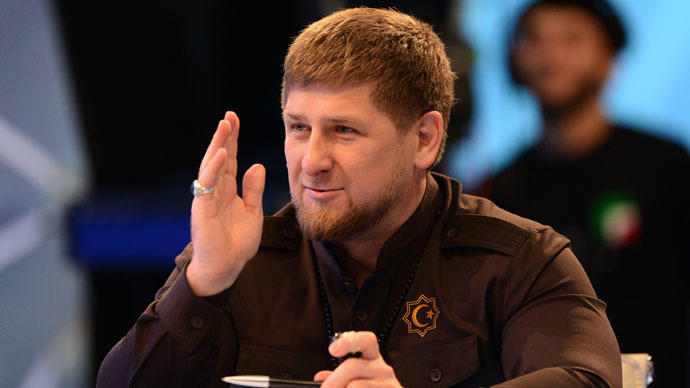 Ramzan Kadyrov is a devoted Muslim known for his staunch support of believers and his opposition of radical movements within Islam.In September last year, he vowed to destroy the Islamic State, after the group threatened to attack Russia. The threat surfaced in a video message and was a reply to Moscow’s support of Bashar Assad. In November, Kadyrov announced that the source of the threat - Islamic State military commander “Omar the Chechen” had been eliminated. "That will happen to everyone who threatens Russia and the people of Chechnya. This will happen to everyone who sheds Muslims' blood," the head of the Chechen Republic wrote in his Instagram, posting a photo of what he said was the terrorist’s dead body. Last year, a veteran Russian intelligence officer also suggested the West had played a crucial role in the birth of the Islamic State group. “There are some grounds to suspect American and British special services might support the Islamic extremists in order to target the territorial integrity of the Russian Federation,” Lieutenant-General Nikolai Pushkaryov, formerly of the Central Intelligence Directorate of the Russian General Staff, said in an interview with RIA-Novosti. “The top command of these movements could be under the influence of NATO agents,” he added. Russia recognizes the Islamic State as a primary threat and has pledged support to countries and groups fighting against the organization. However, in September 2014, Russia refused to join the US-led anti-IS coalition, blaming its members for using double standards and breaching international law.